If you are drowning in credit card debt and other bills, you may be wondering if there is any way out of this mess. New and overdue bills seem to arrive every day with no end in sight, and keeping track of the payment due dates and minimum payments is confusing and overwhelming. What if there was a way to pay off your bills AND save money? A debt consolidation loan can help you do just that. These loans can be secured with collateral, or unsecured. A secured loan, such as a second mortgage or home equity line of credit, will usually have a lower interest rate than an unsecured or personal loan, however if you fail to make payments, the creditor can seize your property as repayment. You can apply for a debt consolidation loan from a bank, credit union, or peer-to-peer lending company with leading providers such as Prosper and Lending Club available online. Application requirements vary, but you will need to provide proof of income, and the lender will run a credit check. If you are approved, the lender may deposit the loan money into your checking account, or alternatively, pay off your creditors directly. What Kinds of Bills Can I Consolidate? The most common bills that people consolidate are credit card bills. These can have high interest rates which keep increasing the amount of money you owe. However they are not the only bills you can consolidate. Utilities and medical bills can also sometimes be consolidated and if you have a lot of these or are having trouble making payments on them, you should look into consolidating them, as well. 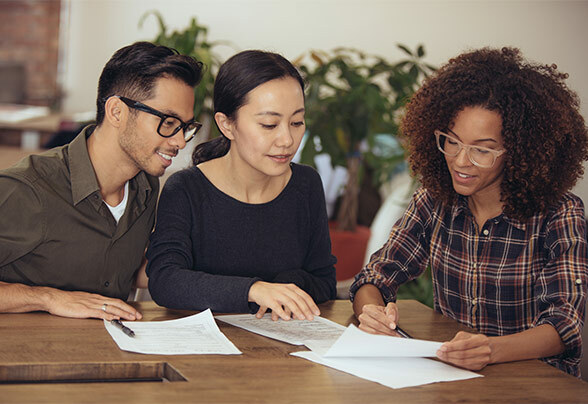 Bills that you cannot consolidate include secured loans, such as car and mortgage payments, which are tied to an asset (your vehicle and home), as well as government debts like federal and state taxes. A debt consolidation loan allows you to make one monthly payment to one source. Instead of trying to figure out which bill to pay down first, you can work towards paying them all down together! And, because your new loan may have a longer repayment period, your monthly payment can lower than before, showing you how to pay off bills AND save money! You’ll probably be able to save a significant amount of money on interest. Credit cards typically have high interest rates and if you have several, your monthly payment may be going towards interest instead of paying down the principal. A debt consolidation loan will likely have a lower interest rate which means you’ll save money over the life of the loan. 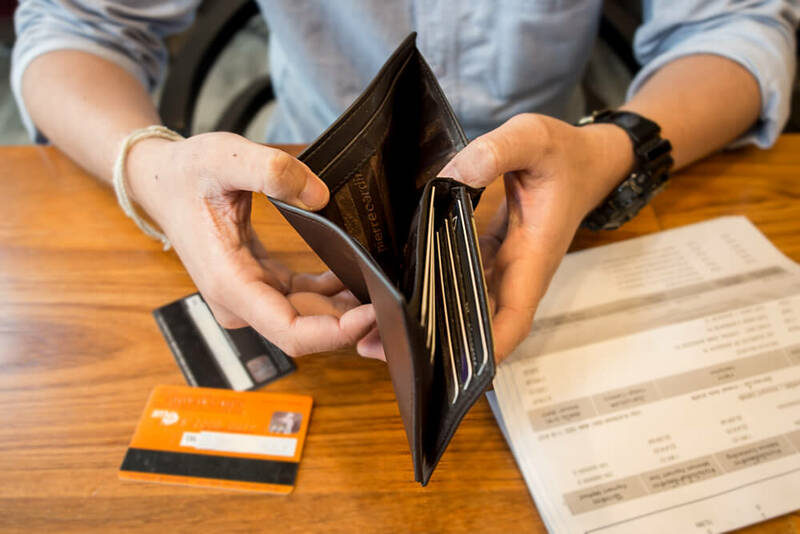 When you owe money to multiple creditors and are behind in your payments, those creditors may hand over your account to a collection agency whose job it is to hound you until you pay up. These companies are experts at making your life miserable. You may get multiple calls at home and at work demanding that you pay and making threats that can be intimidating and scary. If you’re always late in making payments on your debt, your credit score is undoubtedly suffering. If you consolidate your debt and consistently make the payments on time, you can improve your credit score over time. 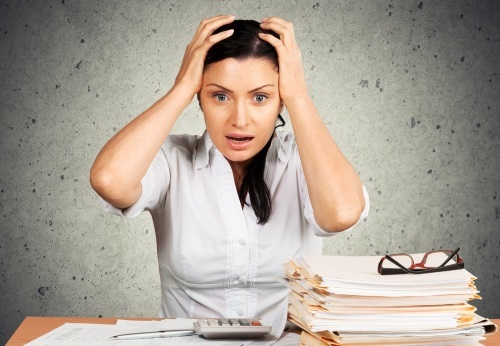 Trying to make sense of your numerous debts can seem daunting and you may feel discouraged. A debt consolidation loan can help you take back control of your financial obligations and let you get back to enjoying your life and the things that matter most. Sarah Pritzker is a freelance writer with a keen interest in the world of investing. She enjoys helping her readers make sense of investment topics like online trading, debt consolidation, personal loans, and others, as well as helping them stay up-to-date with current money management tricks and trends.